This tutorial aims at such people who wants to try any LINUX distro before installing it on their machine. This can be done by burning the ISO image of the LINUX distro you have downloaded to a DVD and booting from the Live DVD. This is the most popular option that everyone stick with. With this, you can even make your Live LINUX persistent (i.e. You can save files in them). 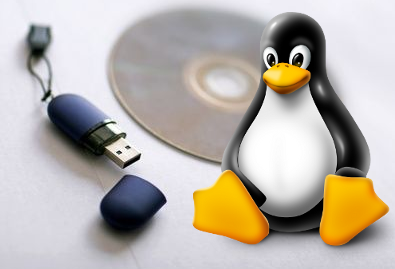 Then open the software and select your distro as well as the USB drive from which you want to boot the GNU/LINUX distro. I have already made a post on How to Boot Ubuntu based GNU/LINUX distros directly from ISO file. This method is obviously the first thing that pops out in anyone's mind who want to try out any new distro (Not just GNU/LINUX). There is no need to restart the PC unlike other methods. This is also the least time consuming process. Click here to download VirtualBox for your system.